Considering a career working with young people? As well as the opportunity to work with 10-16 year olds, YHA will provide training in safeguarding and behaviour management as well as food, accommodation and travelling expenses throughout the volunteering experience. YHA Summer Camps give young people the chance to be independent, try outdoor experiences, grow in confidence and make new friends. Each year hundreds of young people attend YHA Summer Camps at Youth Hostels in Edale and Ravenstor in Derbyshire, St Briavels in Gloucestershire, Okehampton and the South Downs in Sussex. The Summer Camps are an action packed five days, featuring activities such as rafting, canoeing, rock climbing, weaselling, archery and quad biking. The closing date for applications to become a YHA Summer Camps volunteer is 22 May 2017. 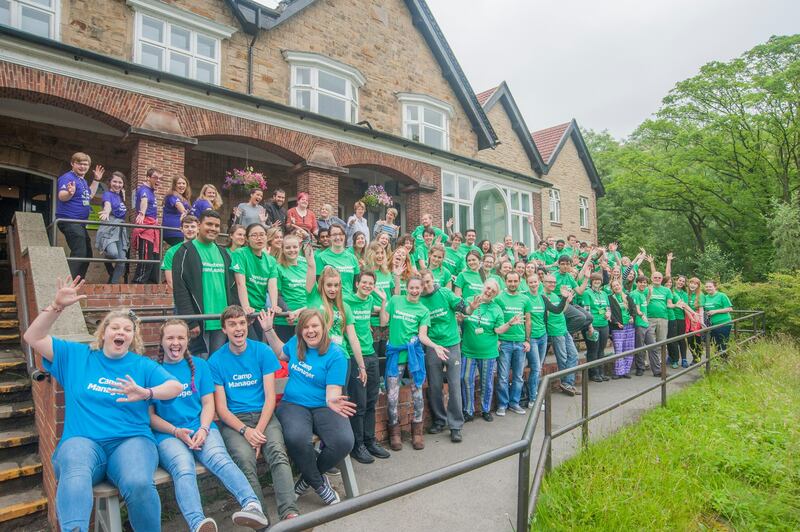 To find out more about volunteering, visit https://jobs.yha.org.uk/volunteer/ or apply here https://jobs.yha.org.uk/volunteering-form/.